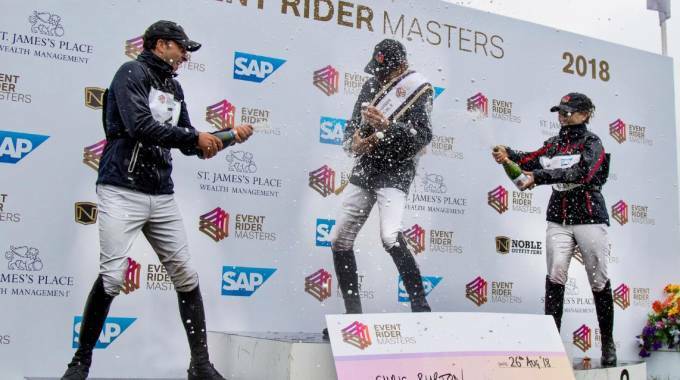 London (GBR), 1st February 2019 - The Event Rider Masters (ERM) has today confirmed its 2019 Calendar. Consisting of six legs, including two brand new European locations, this year is set to continue the impressive international expansion of the world's top Eventing series with new legs in France and Ireland. “This new six month calendar provides a significant moment in the development of our series as we add two legs and in the case of Ireland, a brand new market. With events in five broadcast markets across Europe, we see our international expansion as fundamental to the continued growth of our series, both as an elite global sporting competition and as a media broadcast platform. 2018 saw dramatic growth in the value we created for our partners and venues with 2.4 million audited television viewers and a digital community in excess of 1.3 million fans engaging with the series across multiple digital platforms. We anticipate further growth in 2019 as our world class riders compete for the unprecedented prize fund and ERM Podium glory."